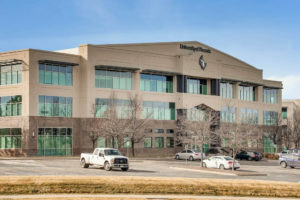 Park Meadows Corporate Center I, a multi-tenant office building located at 10004 Park Meadows Drive in Lone Tree, has sold for $10 million. Monica Wiley and Jeff Wood with CBRE represented the seller, LRS Bay Road Investment Group, LLC, of California. Mitch Bradley, Joe Serieno and Chad Alexander, also of CBRE, served as leasing advisors on the transaction. Golden-based The Bailey Company, LLLP, purchased the multi-tenant office building in a sale that closed Jan. 22, 2019. 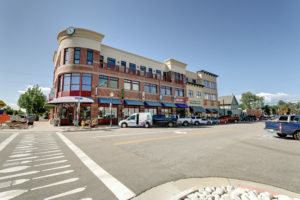 Built in 2000, Park Meadows Corporate Center I is a 60,144-square-foot, three-story office building located two blocks from the existing Lincoln Light Rail Station and RTD Park-n-Ride. Park Meadows Corporate Center I is home to international infrastructure and engineering company Cardno, Aims Medical Sales College and, soon, a charter school. The property sits directly off the I-25/C-470 interchange, about two miles south of the Park Meadows Mall and two miles north of the Charles Schwab campus. NavPoint Real Estate Group has completed the sale of The Courtyard at Castle Rock, a Multi-Tenant Investment Retail/Restaurant/Office located at 333 & 399 Perry Street & 317 Third Street. This extremely attractive physical asset has a very strong tenant mix with the street level dedicated to retail space and a variety of 2nd and 3rd floor office suites. The buyer was 2331 West Hampden LLC. The seller was 333 Perry LLC, 399 Perry LLC, and 317 3rd LLC. John Witt of NavPoint Real Estate Group represented the seller. This transaction successfully closed in February 2019. “The Seller had assembled the three parcels over the last five years and added value by stabilizing the asset through lease-up of vacant units and renewing several existing tenants. The asset was well received by the market, receiving numerous offers over the marketing period” said Witt. 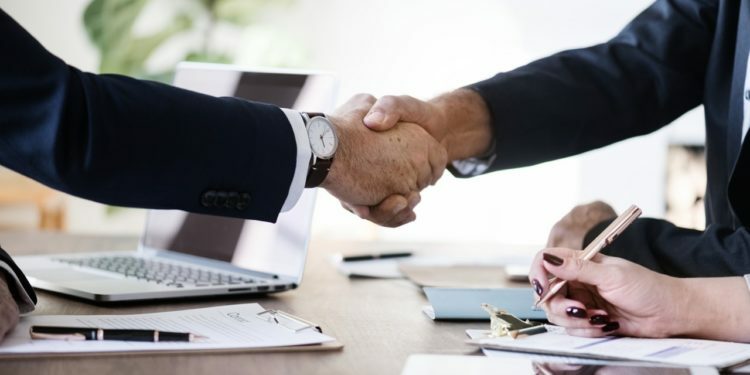 Matt Call of NavPoint represented the buyer. 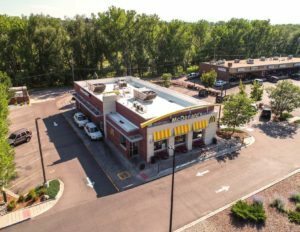 “This was a rare opportunity to acquire a 95 percent occupied mix used asset in the heart of booming Downtown Castle Rock with $100M + of development occurring within blocks of Courtyard” stated Call. Marcus & Millichap (NYSE: MMI) announced the sale of 5550 West Dartmouth Avenue, Denver. This land is subject to a long-term ground lease with McDonald’s. The asset sold for $1,209,000, which represents a four percent capitalization rate. This cap rate is 50 basis points stronger than the next closest sale of a net leased retail investment property in Colorado over the trailing 12 months, according to CoStar data. 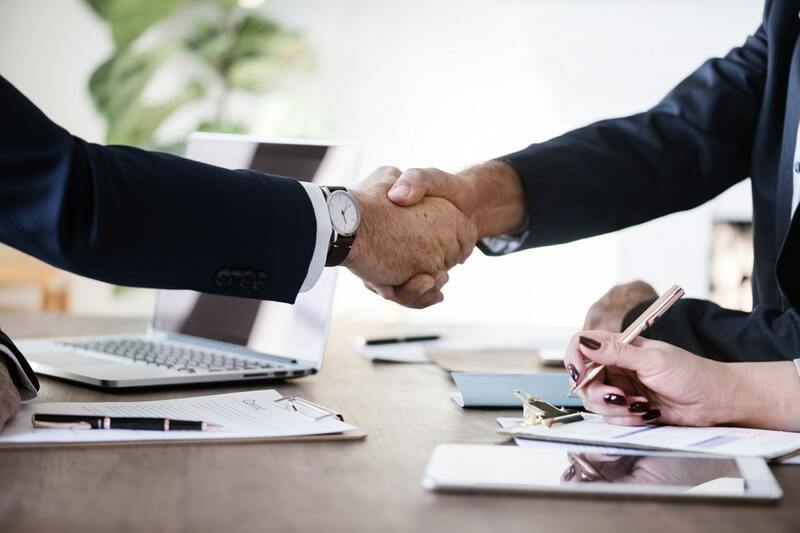 Drew Isaac, senior vice president investments and senior director of the net leased properties group and national retail group, along with Brian Bailey, senior associate and associate director of the net leased properties group, handled the sale. Both agents are based out of the Denver office of Marcus & Millichap. “The aggressive pricing achieved in this sale demonstrates the strong demand for high quality retail investment properties, even with the headwinds retailers are currently facing in today’s ultra-competitive environment,” said Isaac. Pinnacle Real Estate Advisors, LLC announced the sale of 254 County Road 500 in Bayfield, Colorado. The 67-acre ranch sold on January 31, 2019 with a contract price of $2,122,500. “The Wit’s End Ranch had a rich history, having formerly catered to Hollywood celebrities including Arnold Schwarzenegger and Sylvester Stallone. This property was sold through bankruptcy court to investors who plan to reinvest heavily into the property and the community,” said Barton Thompson. 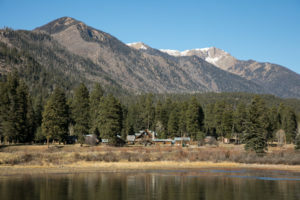 The ranch was developed between 1960-1970 and has had multiple uses over the course of different owners, including as a guest ranch resort and spa, and most recently as a drug and mental illness therapy center. Josh Newell, principal, and Barton Thompson, advisor, represented the local seller in the transaction.